Pilgrim on Tuesday 17th June at 2pm. Join us for the launch of a new course for the Christian Journey. This will be an interactive event where people can explore the new course ‘Pilgrim’. 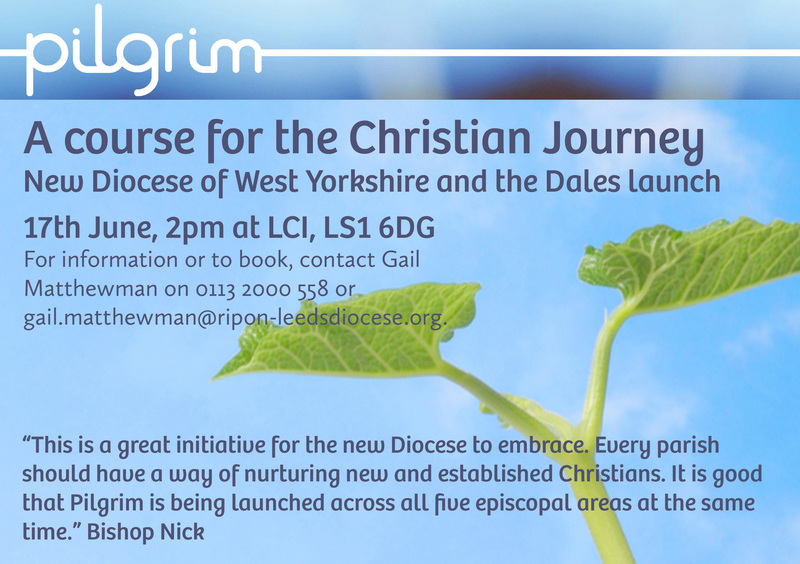 It is highly recommended by Bishop Nick Baines, Bishop-Designate of the new Diocese of West Yorkshire and the Dales.